VDD=15V and TA=25Â°C unless otherwise specified. 11. These parameters, although guaranteed, are not 100% tested in production. 12. 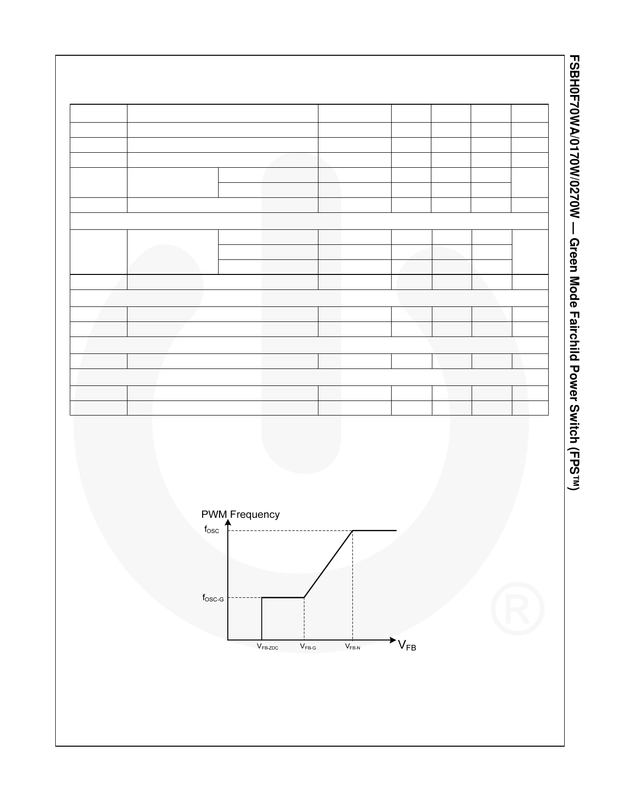 Pulse test: pulse width â¤ 300Âµs, duty â¤ 2%. 13. When activated, the output is disabled and the latch is turned off. 15. These parameters, although guaranteed, are tested in wafer process.